Engaged to be Married? Planning on Getting Hitched? Pre-Marital Counselling is a Great Idea! 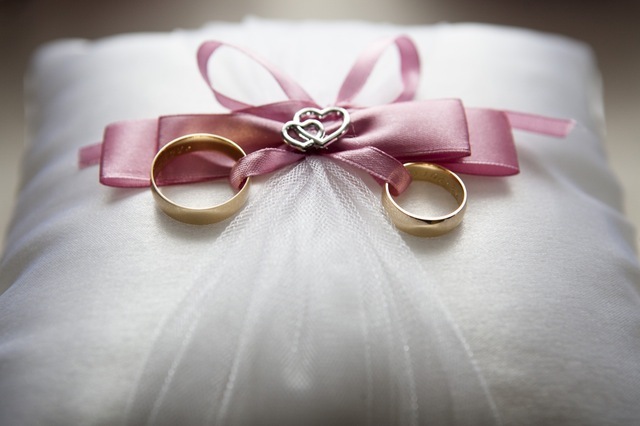 Take steps to secure more than your wedding day- Prepare! 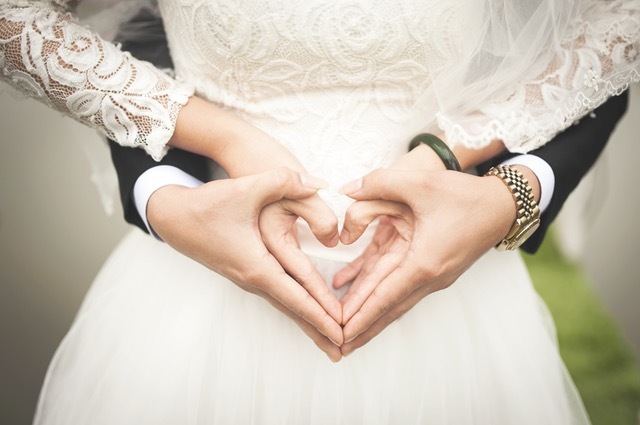 When you stand at the altar awaiting your Groom or Bride on your wedding day, what factors will determine how you will be able to build a lasting relationship union together? 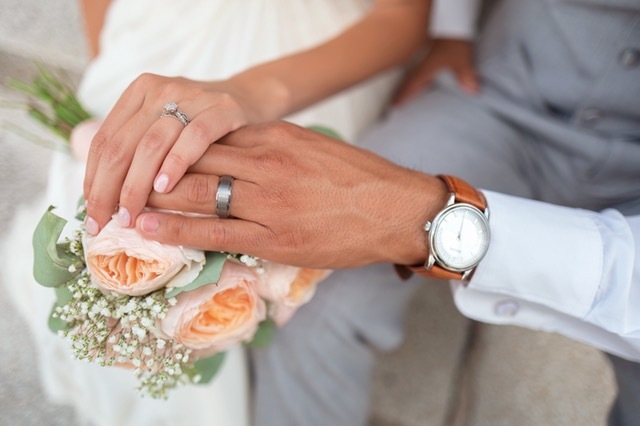 Your wedding preparations no doubt involve a lot of time, energy, organization, and money. Are you making a lifetime investment? Hand in hand together at the altar. will help you answer these questions. Why use the Prepare/Enrich Program? Stronger marriages build stronger communities. The PREPARE/ENRICH Program helps couples like you and your soon-to-be spouse sort out specific strength and growth areas, teach you communication and conflict resolution skills, and help you resolve key relationship issues. PREPARE/ENRICH leads the way in helping couples explore and strengthen their relationships. The main component of the program is an online survey you each complete in about 30-45 minutes. PREPARE/ENRICH is not just any survey. The items you respond to are based on research and are intended to help you identify the unique strengths and potential growth areas of your premarital or married relationship. You’ll meet with Philipa, a facilitator trained to provide feedback by helping you understand your results and learn important relationship skills. Built on a solid research foundation, PREPARE/ENRICH has been improved and refined over the years to become one of the best, most effective, easy-to-use relationship assessment tools available. A small investment in the PREPARE/ENRICH Program will reap huge rewards in the long run. The PREPARE/ENRICH Program consists of a couple questionnaire/assessment component which you complete online in about 30-45 minutes. The items you respond to are based on sound research and are intended to help you understand your unique couple system.The PREPARE/ENRICH survey identifies you and your partner’s strong points and areas for development. This program provides you with the practical skills and tools necessary to build a lifelong, happy and fulfilling relationship/marriage with the one you love, allowing you to see what lies ahead and how to get through the inevitable bumps on the road that all long term relationships and even happy couples go through. 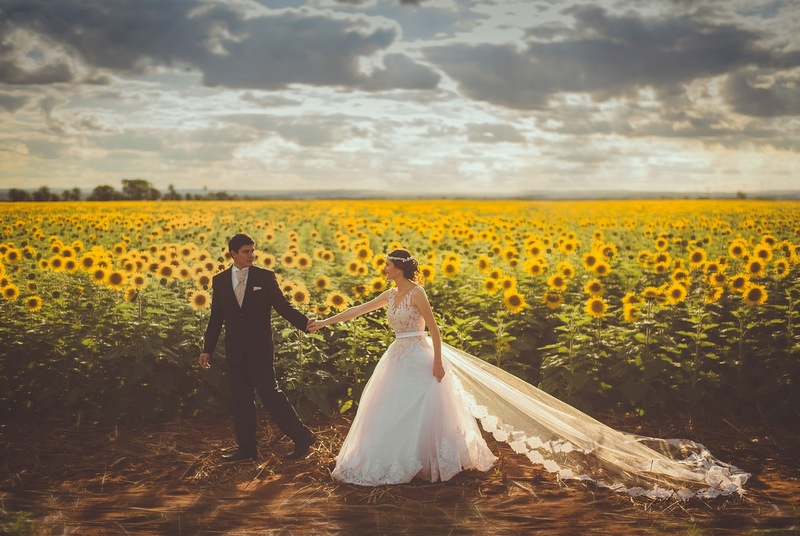 Bride and Groom surrounded in sunflowers on a summers day. Divine! Over 2.5 million couples have taken the PREPARE/ENRICH Program (5 million people) since it began in 1980. That’s over 30 years of life and wedding enhancement. Who is Eligible to Take the PREPARE/ENRICH Program? 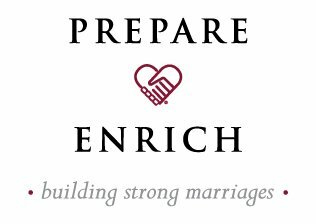 The PREPARE/ENRICH Program is not limited to pre-marriage couples. It can be used for marriage counselling, marriage enrichment, living together-partnerships (or thinking about living together), and dating couples considering engagement. Can Anyone Provide the Assessment for the PREPARE/ENRICH Program? Philipa Thornton is a fully trained facilitator in the PREPARE/ENRICH Program and will help you understand your results and learn important relationship skills. Philipa provides the expertise of a couple counsellor and as a relationship psychotherapist. With Philipa, you will be discussing the assessment results over a feedback session. She will be helping you both understand your results and you will be taught proven relationship skills, helping your relationship to go the distance. You will be given all your relationship assessments in printed booklets. What are the Major Benefits of the PREPARE/ENRICH Program? 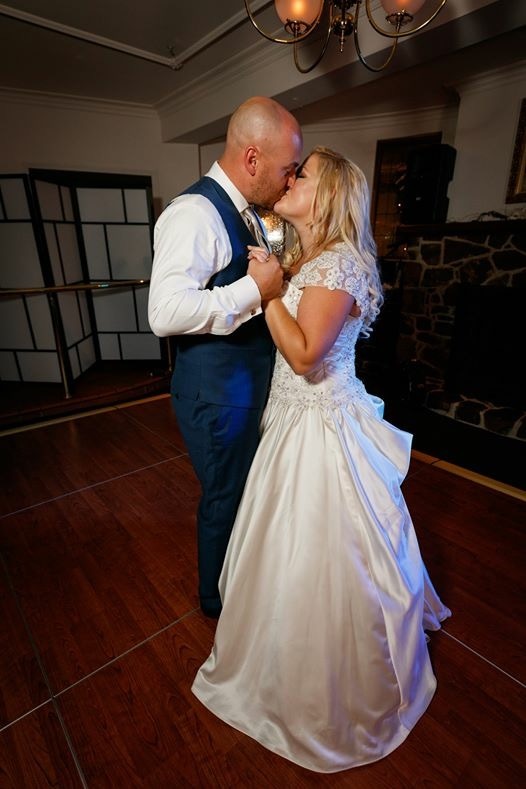 Sealed with a kiss, the bride and grooms first wedding dance. Is the PREPARE/ENRICH Program Evidence Based? High levels of reliability and validity have been found for each instrument, making them valuable tools for research as well as clinical use. National Norms based on over 500,000 couples. The PREPARE/ENRICH Program has validity in that it discriminates premarital couples that get divorced from those that are happily married with about 80-85% accuracy. Reliability is high (alpha reliability of .80 – .85). Who Developed the Customised Version of the PREPARE/ENRICH Program? Professor Emeritus, Family Social Science, University of Minnesota; Founder and CEO, Life Innovations; Licensed Consulting Psychologist; and Licensed Marital and Family Therapist, State of Minnesota. President, Life Innovations. Licensed Clinical Psychologist, State of Minnesota. What Does the Australian Version of the PREPARE/ENRICH Program with Philipa Give You and Your Partner? A preliminary face-to-face meeting for us to get to know each other and for you to get a description and overview of the questionnaire. Access to the Online PREPARE/ENRICH Program (facilitator log-in required). This is completed in the comfort of your home and in your convenient time. The results are sent directly to Philipa for your feedback session. One in-depth 90-minute feedback session. Your FREE copy of the Couples Workbook– a 28-page high quality booklet packed with over 20 ideas and exercises to boost your relationship. Loving couple celebrate wedding moment of joy. 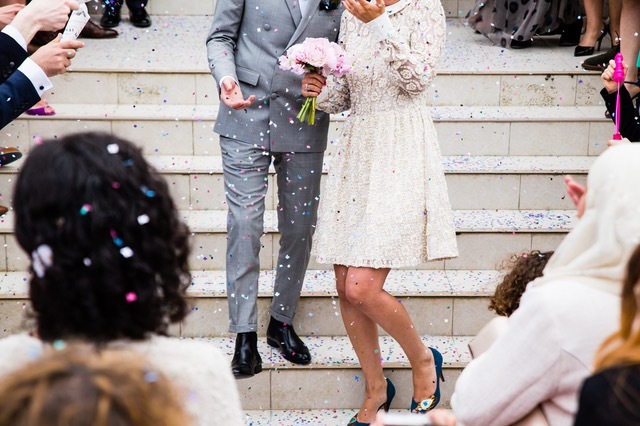 How Do You and Your Partner Get to Do the PREPARE/ENRICH Pre-Marital Program Offered by Eastern Suburbs Psychologist Philipa Thornton? Call 0434 559 011 or send us an email at philipathornton@gmail.com now for your FREE 15-minute consultation with Philipa. Heart and hands togetherness – happy wedding day! My fiance and I are getting married in april this year. Is it possible to complete this course prior to then? We certainly will be able to get your Prepare sessions completed prior to your wedding day. Please call me 0434 55 90 11 to schedule your Prepare Enrich Premarital Counselling dates. I look forward to helping you make your marriage work for you both!